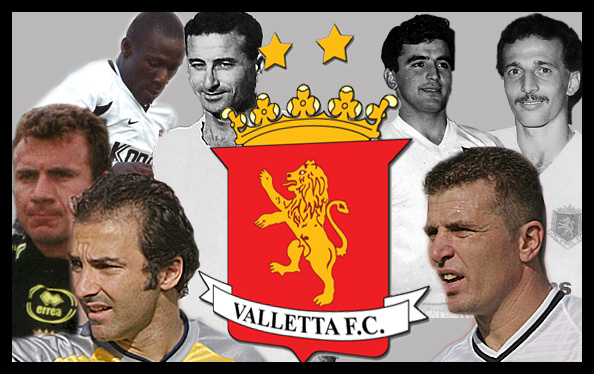 The glorious history of Valletta F.C. is famous for its players thanks to whom the Club wrote memorable pages in history. In this section you can find, some of the most important players from the past in alphabetical order. All you have to do is to click on the name of the players and you will see a brief description of their careers and their unforgettable honours and victories. Your support allows us to continue our mission to continually honor those people who have made amazing contributions to Valletta FC. We invite all our supporters to participate by proposing a Nominee to the Hall of Fame. To propose a Nominee you must include his history, some pictures and your comments.